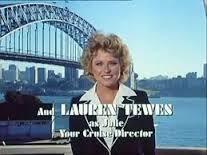 I tend to be a bit of an organizer and over the years my friends have given me the title of “Julie the Cruise Director” from the show The Love Boat. When we got to “J” in The A to Z Challenge it only seemed appropriate to use Julie as my theme. 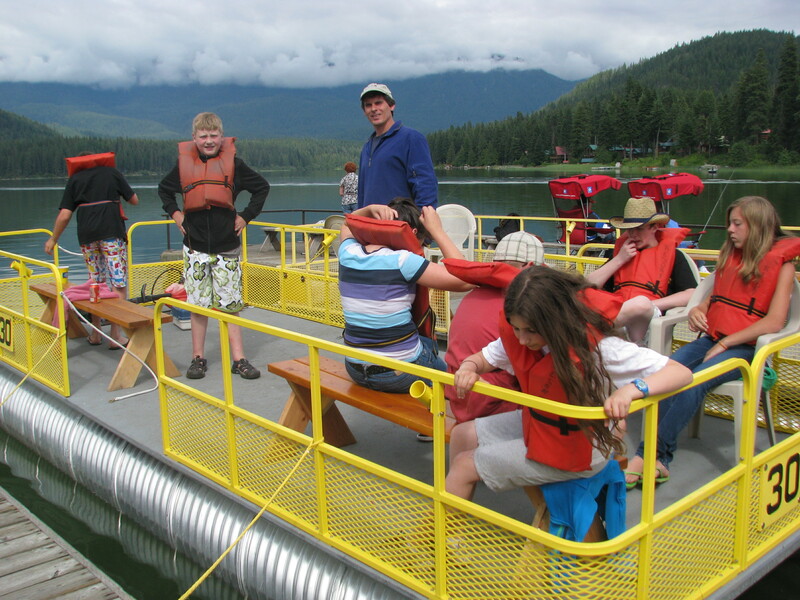 When we camp with other families I love to organize group activities. 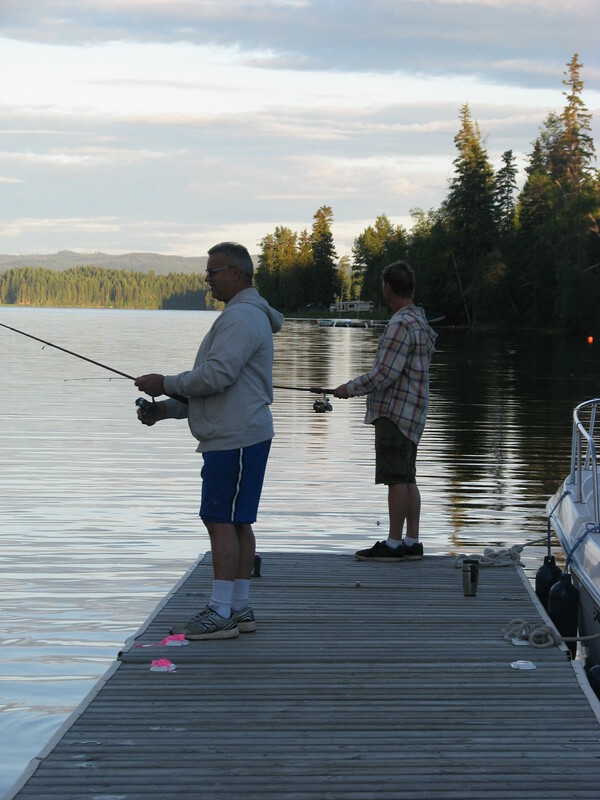 It’s not that I can’t relax, but I love to create memories by organizing group games, dinners or day trips. Here are a few of the popular ones. 1. 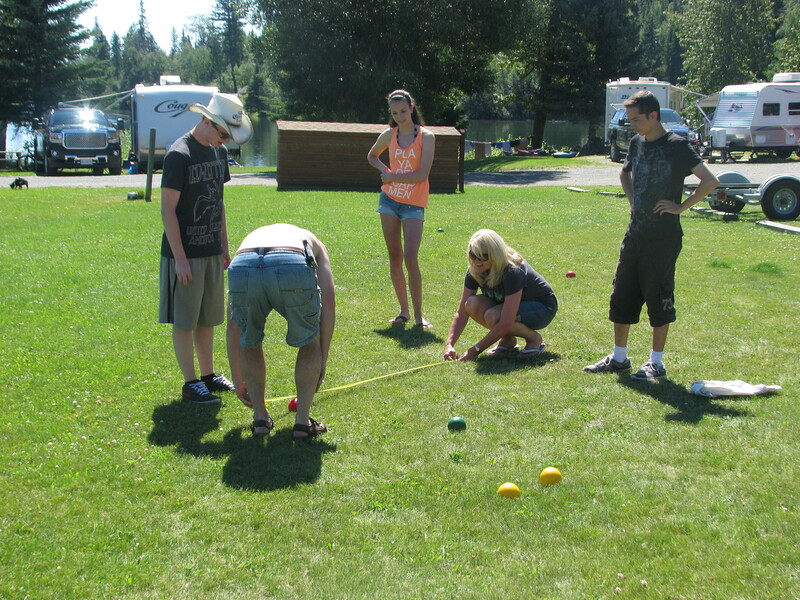 Boccie: as the kids grew older, boccie tournaments became popular. 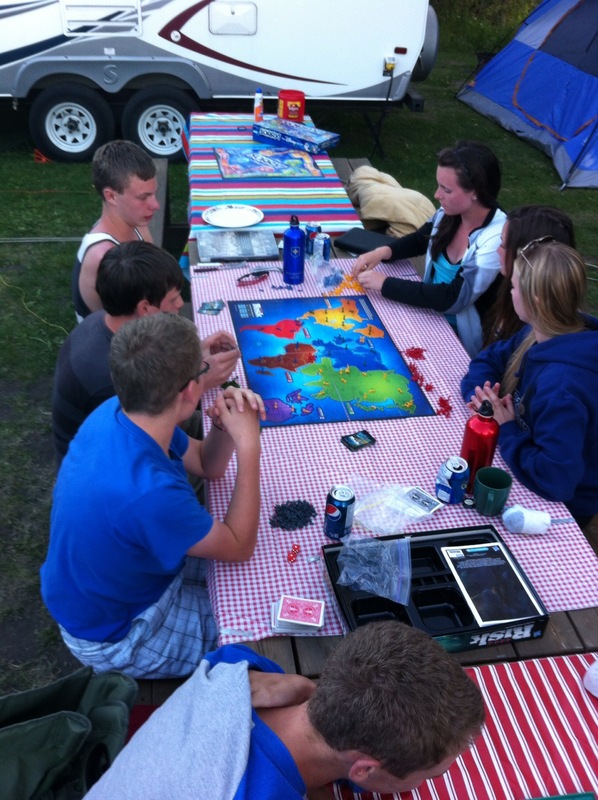 Last year we camped in a group of 25. Not everyone knew each other, so we drew team pairs out of a hat to develop new personal relationships. 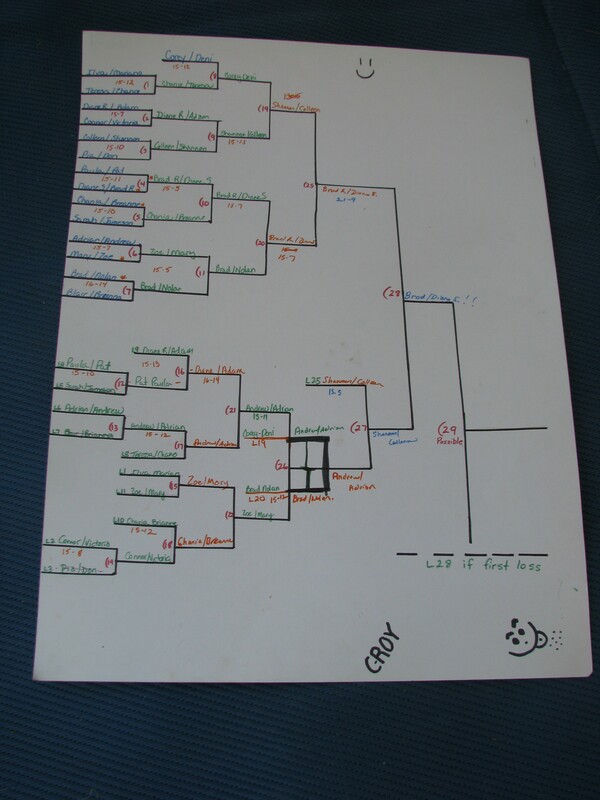 I knew how many teams we would have, so I printed a poster sized tournament layout before we left home. 2. 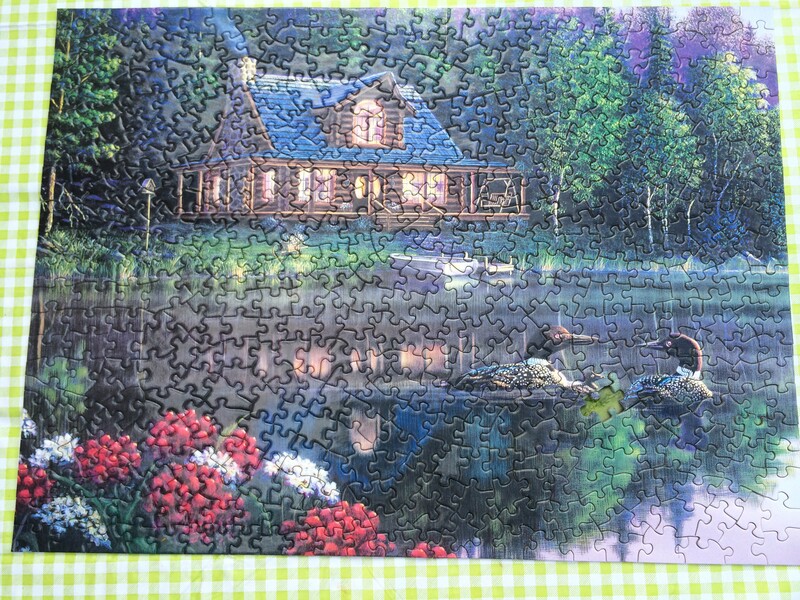 Puzzle time: The first time I brought this out many skeptics laughed, but it really did become the gathering point for those up early, waiting for dinner or just needing some quiet time. 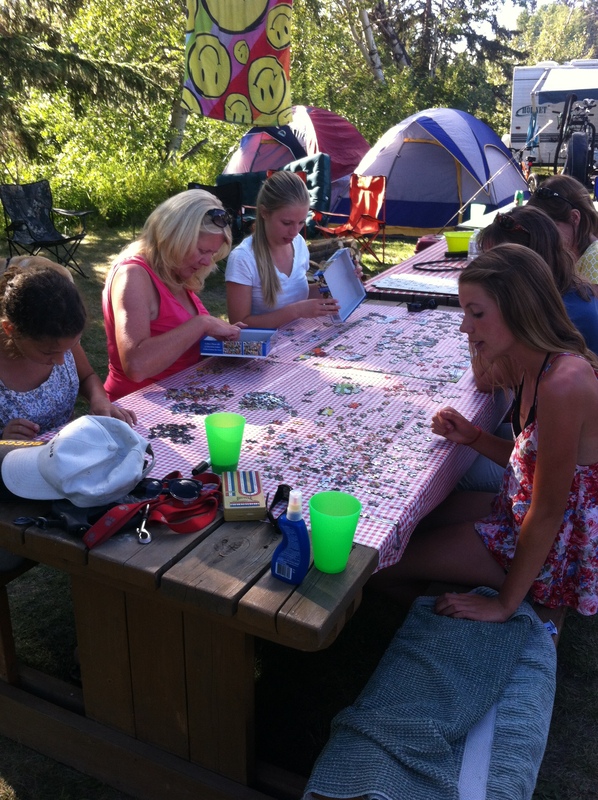 The puzzle was left out on a picnic table and at some point everyone young and old stopped by to help. It was a chance to talk to the kids or visit with a friend. 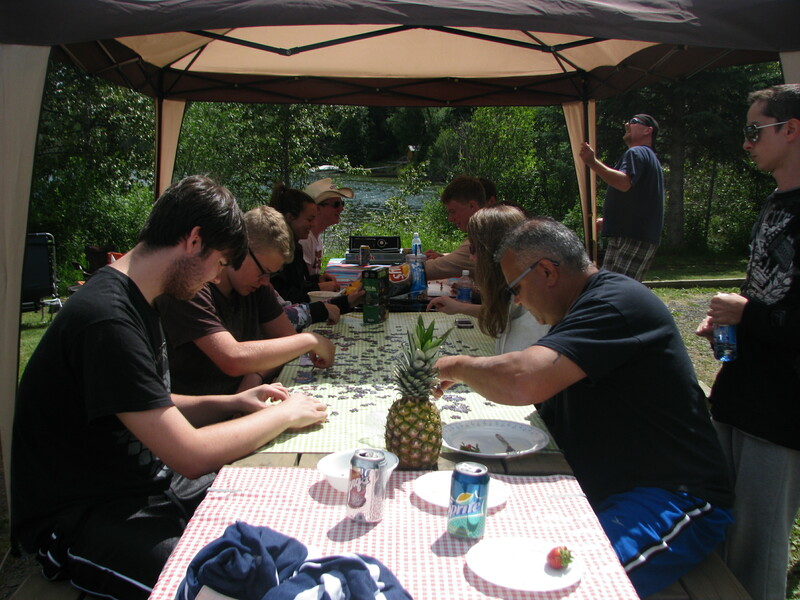 The next year the group made it through a few puzzles. 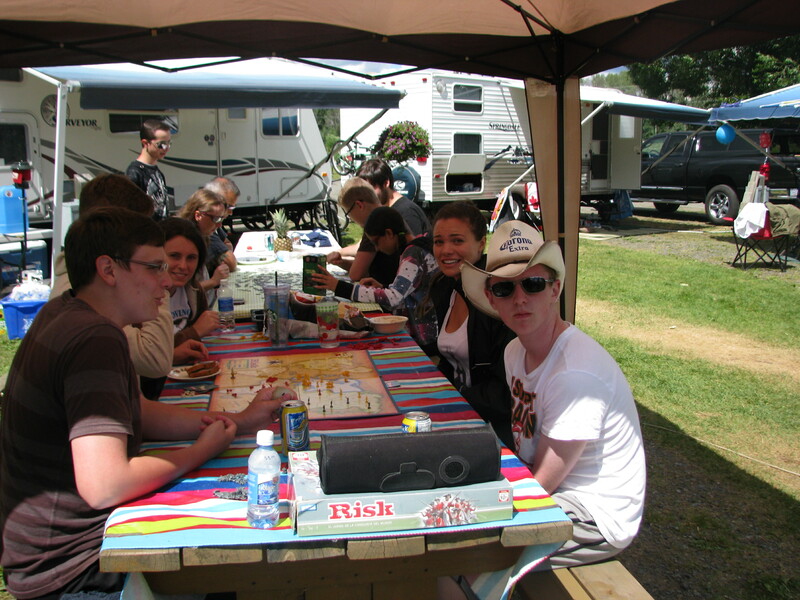 a pop up shelter to leave over the table, protects the puzzle and puzzlers from rain and hot sun. a couple of jigsaw puzzles. You don’t want them too easy because it should take a few days to finish but if they’re too difficult they will scare puzzlers away. Choose a puzzle with definite shapes, colours and lines. 3. 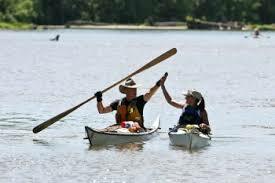 Kayak relay races: this would work with canoes, paddle boards, or any floating device. 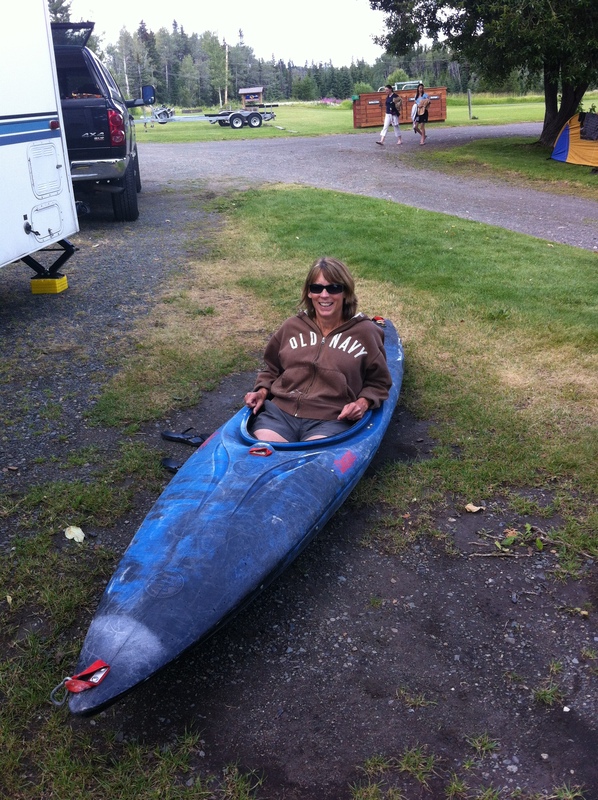 We rented 2 kayaks and found two points not too far apart, about 500 meters would be good. Divide your groups into 2 teams; we’ve done males vs females, kids vs parents, and randomly picked teams. Then put half of each team at each of the 2 race points. The race itself is simple: first person jumps in the kayak and paddles to the other point where they have to get out, change life jackets with a teammate who then takes their turn. The transfer part is hilarious. 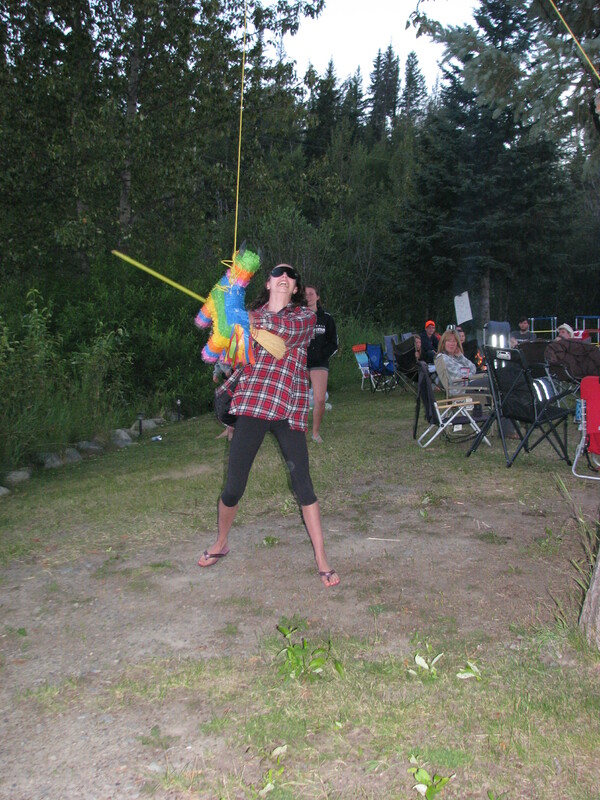 Once, a campground manager heard us having soooo much fun, she came to take pictures and posted them on their Facebook page. 4. 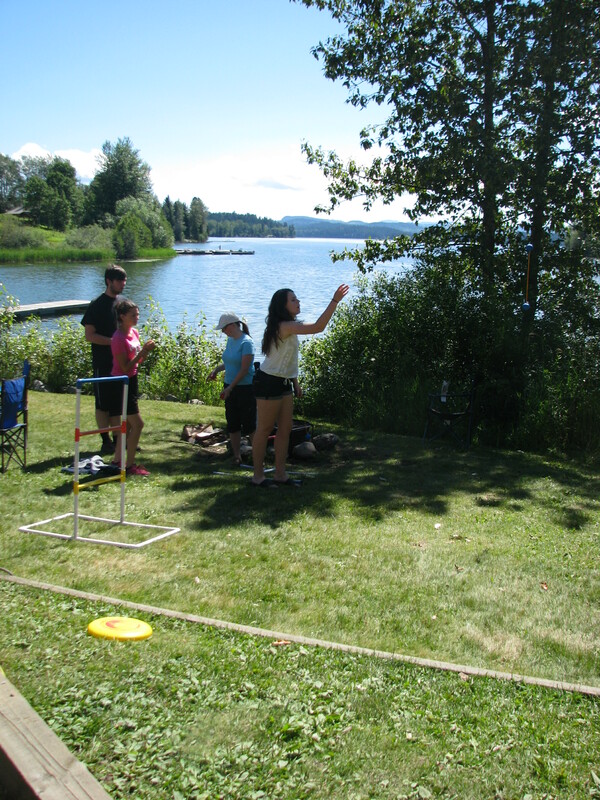 Ladder Ball – if you don’t know ladder ball, click here. 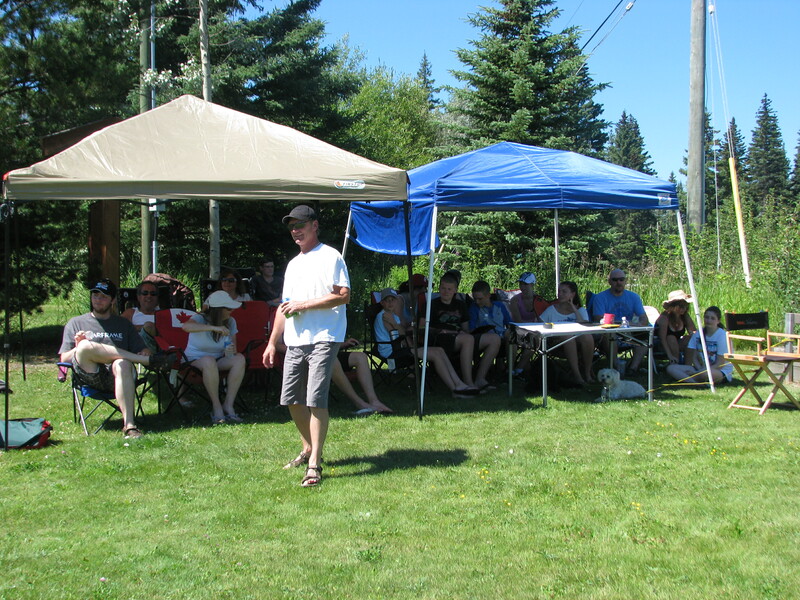 A ladder ball tournament works the same as boccie: divide group into teams of 2 and set up a tournament schedule. 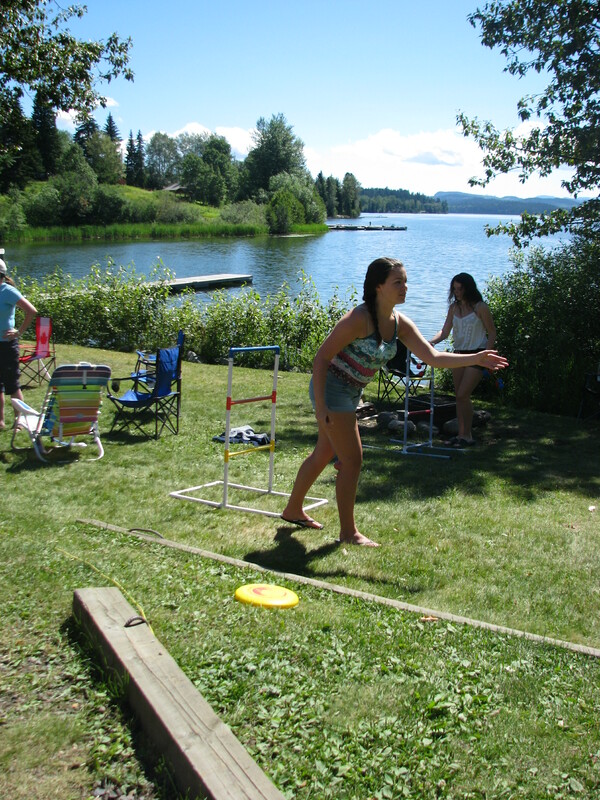 The advantage of ladder ball is it does not take up much space. 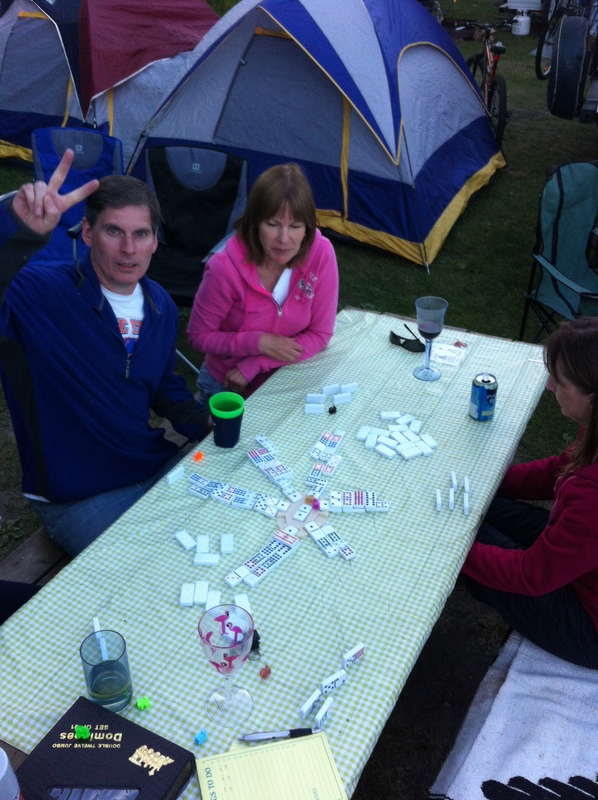 We had ours set up in the campsite. Two side-by-side set ups work best. 6. 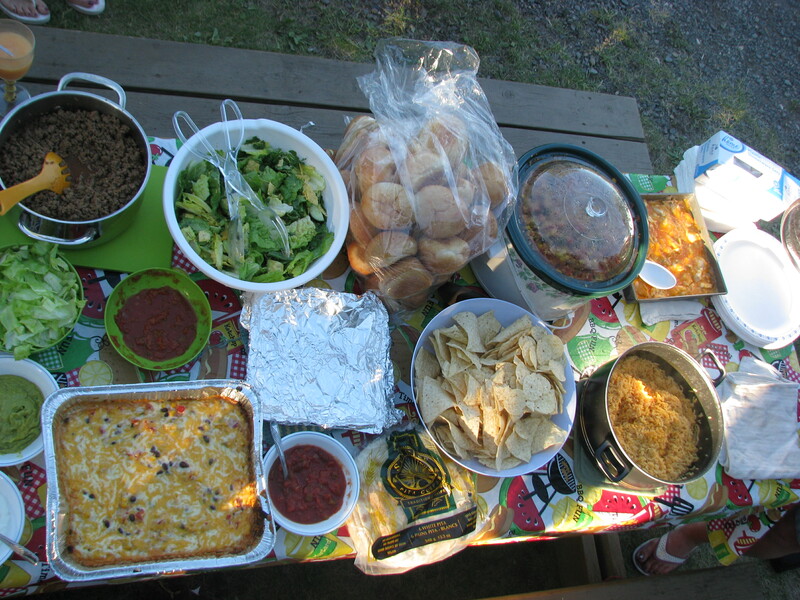 Theme dinners – we picked Mexican night. Each family brought one Mexican dish and one Mexican decoration. With 7 families there was lots of selection, but if your group is smaller you could ask everyone to bring 2 dishes. We also planned our evening beverages around the theme which meant margaritas and tequila. 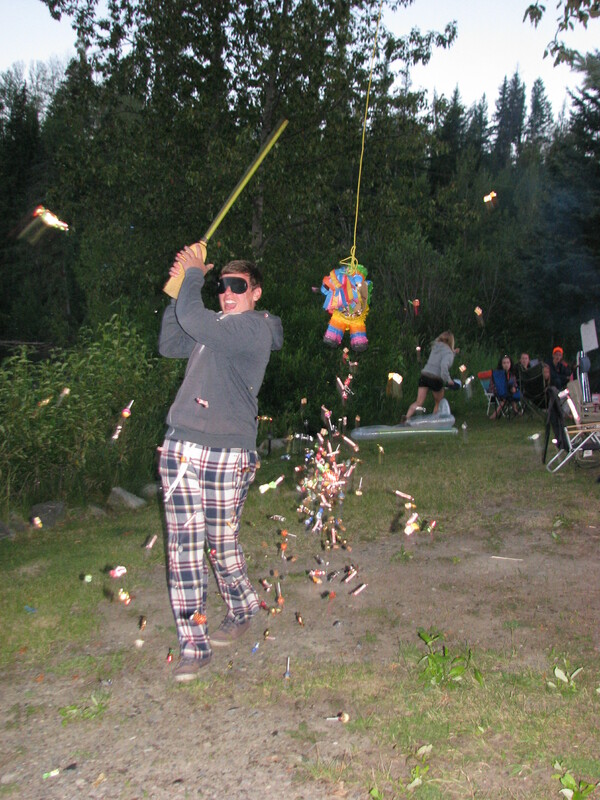 Someone brought a piñata for the kids and even though they were 15 -18 they loved it. Italian, everyone could bring a bottle of Italian red wine! 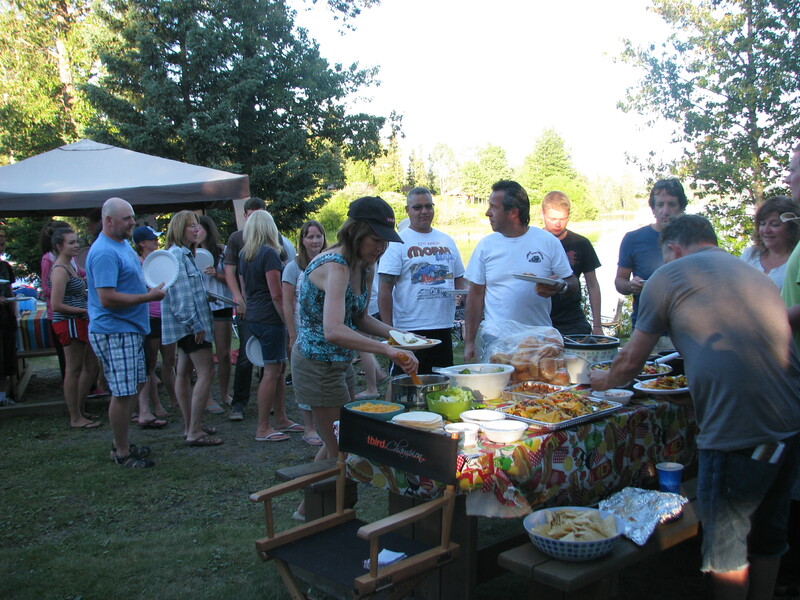 Progressive dinner- each family does either the appetizer, salad, main course, dessert, or drinks and you move from trailer to trailer to enjoy each course. 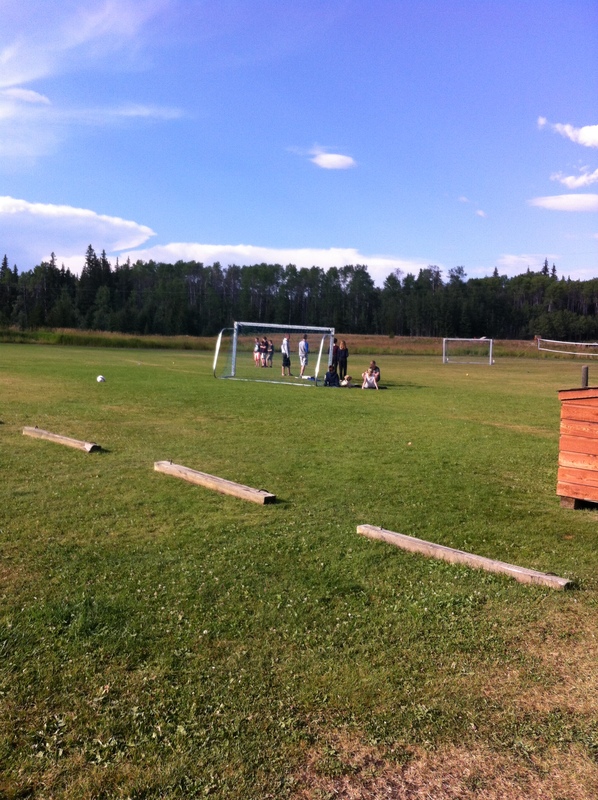 soccer tournament – 3 on 3 works well. Whatever you decide to plan you will be creating great memories so don’t forget the camera and then sit back and enjoy. 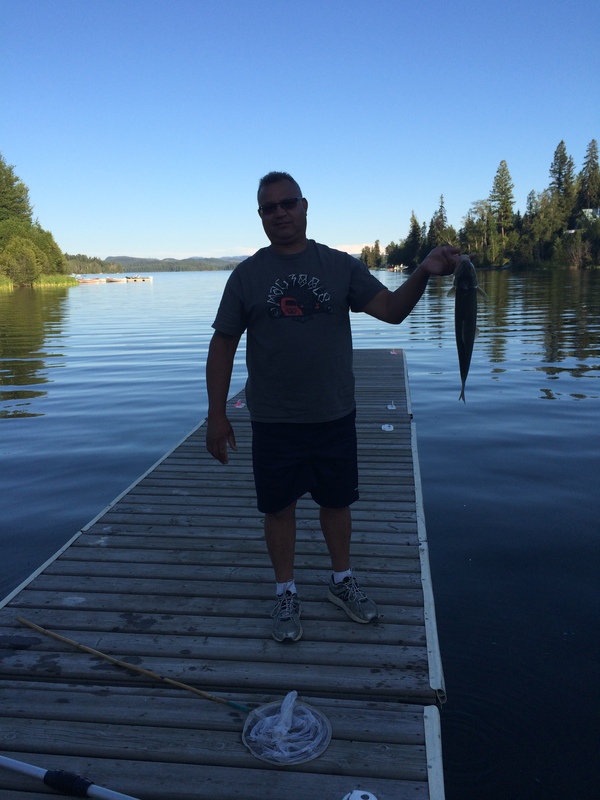 ← Ice Cream – My top pick of places to stop! What great ideas! These things really bring people together! Thanks, they are a lot of fun. 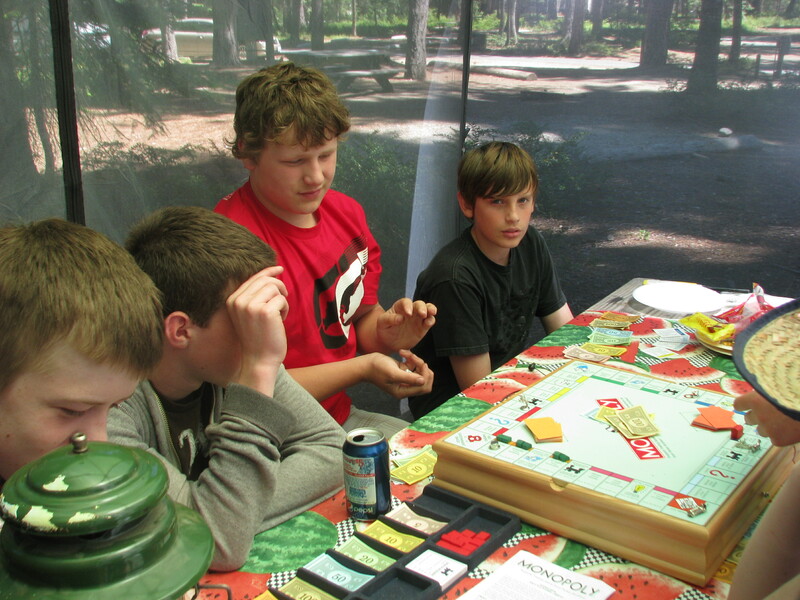 You should try the board game Sequence. Fantastic. Finska, a new game a bit like ten pin bowls. Thanks for the ideas, I will look into them.